Hilltop students (from toddlers through eighth grade) receive daily instruction in Spanish, physical education, music and art as part of the regular curriculum. Students at the elementary level also receive regular computer and technology instruction with a focus on technology as a tool for research, presentation and publication (see the school’s technology plan under curriculum). Students in our upper elementary receive robotics, in addition to other technology. The school also offers academic competitions at age appropriate levels for those students who choose to participate: spelling bee, chess competitions, geography bee, music competitions and participation in a non judged and optional judged science fair, olympics field day and art/music festival. Hilltop also offers a range of extracurricular activities outside of the regular curriculum, including the activities listed below. 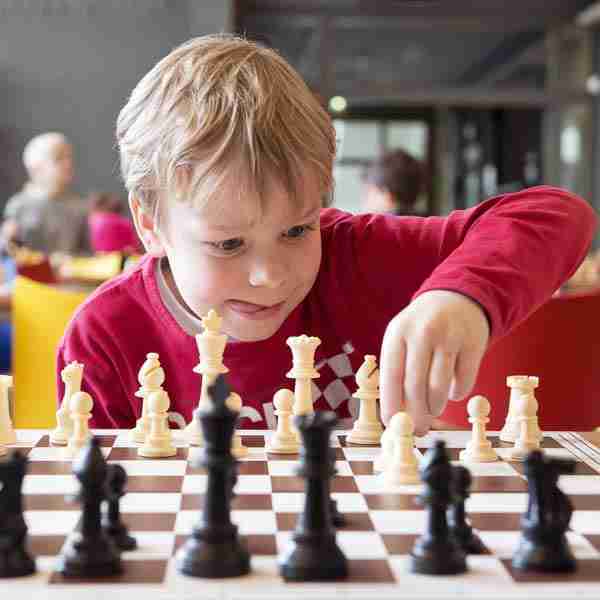 The Knight School: Chess instruction and tournaments for ages kindergarten through 8th grade is on Fridays in the HMS gym. Contact www.knightschool.com, David Brooks, Ph.D.
Head over Heels Gymnastics will be held on Wednesdays in the HMS gym. Information will be sent to HMS parents the first week of school. 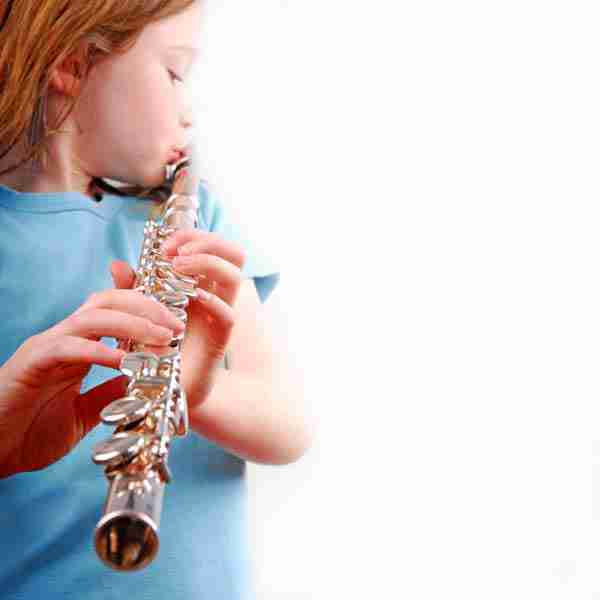 Private Flute: HMS offers private flute to children in grades 2 and above. Contact Amy Dibble at amy@hilltopmontessori.com. 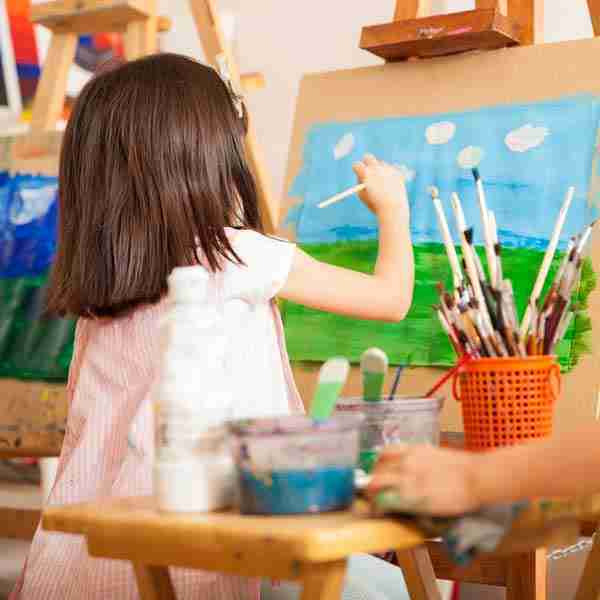 Elementary and Middle School Private Art Lessons: Open to grades K-6 on Fridays after school. Private middle school lessons are also available on another day. Contact Jamie Lewis through the HMS office. Ms. Roopa will be offering a 4H club for Hilltop students after school on Thursdays. Contact Ms. Roopa for more information. 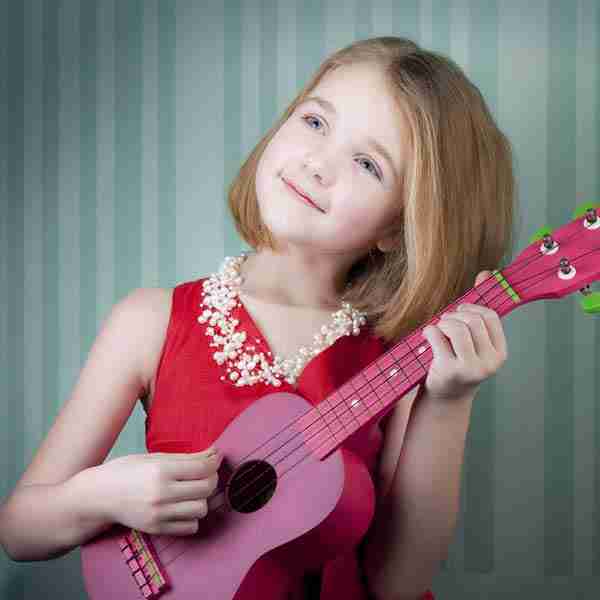 Ukulele Club and Guitar/Drums: Learn how to play the ukulele with your friends. Ukulele is open to kindergarten through elementary. Contact Amy Dibble through the HMS office for ukulele. Contact Derek Kluz for guitar/drumming arrangements. 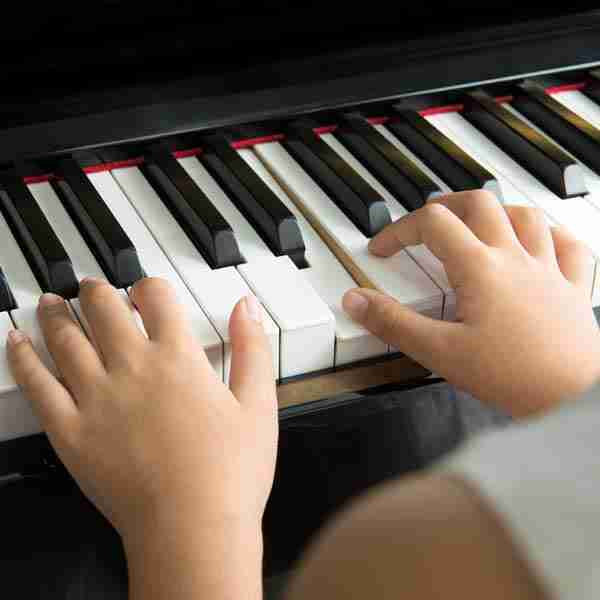 Private Piano: Ages 4 to 14, contact Derek Kluz or Ann Giambrone through the HMS office. 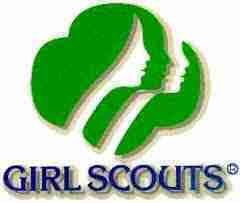 Girl Scouts: Hilltop Montessori School has a thriving girl scout troop. Contact the girl scout volunteers through the HMS for more information. The troop meets on Fridays after school in the Yang Family Science Lab. Aces and Birdies: Hilltop Montessori School is excited to offer “Aces and Birdies” after school on Tuesdays from 3:30 to 4:30. 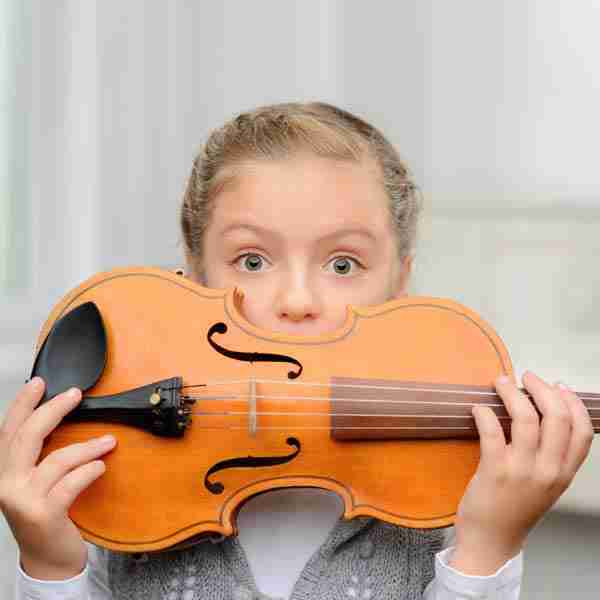 Private violin: Ages 4 to 14, contact Amy Dibble through the HMS office. 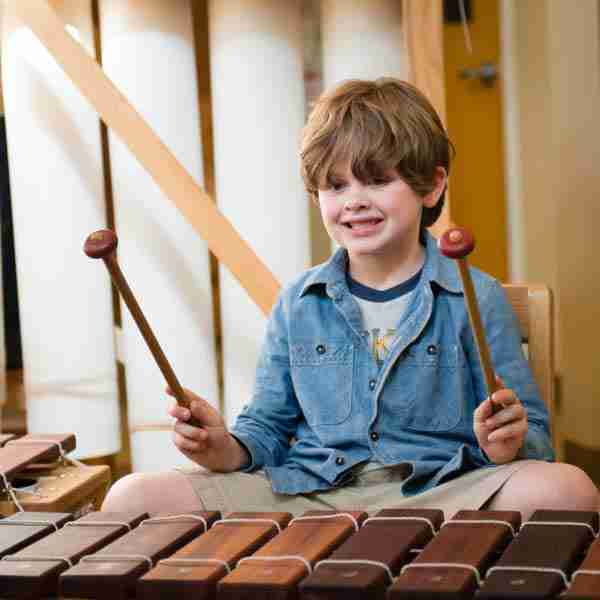 After school percussion: Ages elementary through middle school. Contact Derek Kluz through the HMS office. 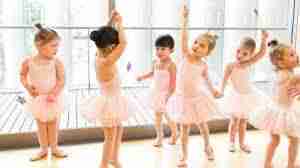 After school 3-6 year old dance: HMS is offering after school dance on Mondays for 3-6 year olds. Contact Mallory Zimmerman through the HMS office for more details.